New Years traditions are a big part of the Southern California experience, and Pasadena is our epicenter. The Rose Bowl game brings tens of thousands of folks to our city, and over a million people enjoy our wonderful Rose Parade. Glitterati Tours congratulates the No. 2 CFP-ranked Oregon Ducks, and the No. 3 CFP-ranked Florida State Seminoles, champions of the ACC Conference. They will take center-stage and play in the College Football Playoff Semifinal at the Rose Bowl Game presented by Northwestern Mutual at 1:30 p.m. PT (4:30 p.m. ET), Thursday, January 1, 2015, at the Rose Bowl Stadium. This will also mark the 7th appearance to the Rose Bowl for the Ducks, and the first time for the Seminoles. 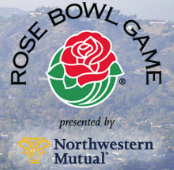 For information on the Rose Bowl and The Rose Parade, visit their official website. The stunning Rose Parade before the Rose Bowl game, will honor the 2015 Rose Parade Grand Marshal, the late Louis Zamperini, who was the embodiment of an inspiring story. An Olympian and World War II prisoner of war, Zamperini was a symbol of heroism and perseverance. On January 1, 2015, Zamperini’s story will live on as his family will be honored during the 126th Rose Parade presented by Honda. Logistically, Pasadena is 30 minutes east of Hollywood and Beverly Hills. 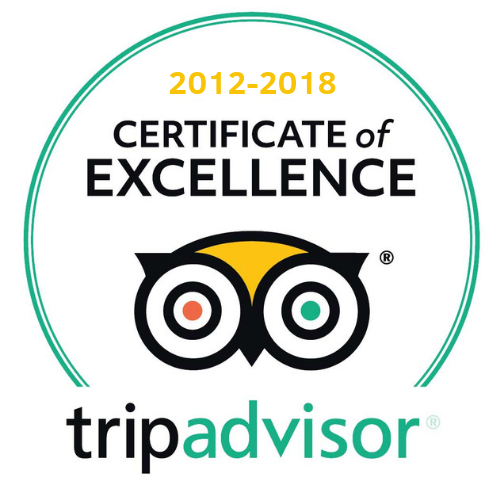 If you haven’t already booked your hotels, restaurants, Los Angeles tours, studio tours, museums, etc., we stress the importance of doing so now. It truly is one of the busiest periods in Los Angeles, and we want to make sure all guests get the most out of our amazing city.